Impression is a Google Premier Partner. Find out what that means for you here. Your investment in digital marketing is important. You need a digital agency you can trust and the Google Partner network gives you access to just that. As an official Google Premier Partner agency, we are recognised as a trusted business partner by Google. When you work with us, you’re working with digital marketers who have proven expertise and the ability to help your business to succeed online. Our team has achieved the individual Google AdWords certification. 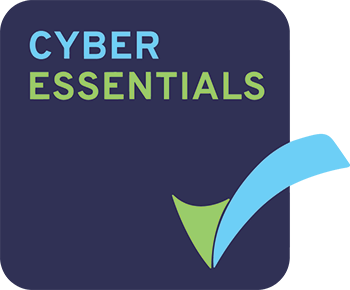 We stay up to date with new tools and techniques and refresh our exams every 18 months. We implement the recommended best practice in our clients’ AdWords accounts to maximise their investment in paid search advertising. We consistently deliver results to our clients and have proven this to Google. This means our clients get the return on investment they want and deserve. We receive exclusive access to tools and resources from Google, meaning we can spot opportunities for your business and help you stay ahead. Impression has met all of these criteria and is therefore accredited as a Google Premier Partner. 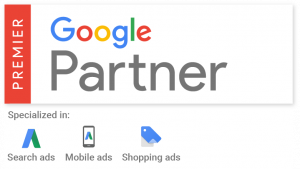 Why Work with a Google Partner Agency? Choose to work with a Google Partner agency and you choose to work with an agency trusted by the world’s biggest search engine to deliver you the results you deserve. When you entrust us with your digital marketing, you can rest assured that you’re receiving the highest standard of work. We believe in ethical digital marketing that delivers results for our clients, and pride ourselves on progressive thinking which confirms with Google’s guidelines. We will never put your website at risk of penalty of downgrading because we will never use or recommend unethical marketing techniques. As well as being a Google Partner, our team is also Google Analytics accredited which means we can help you to capture and use your data more intelligently. Get in touch or take a look at our services to find out how we can help your business grow online. Impression has demonstrated increased product performance and expertise in basic and advanced search concepts, including best practices for creating, managing, measuring and optimising search ad campaigns across the search network. Impression has demonstrated increased product performance and expertise in basic and advanced concepts in mobile advertising, including ad formats, bidding and targeting, and campaign measurement and optimisation. Impression has demonstrated increased product performance and expertise in basic and advanced concepts in shopping advertising, including creating a Merchant Center account and product data feed, and creating and managing Shopping campaigns. As a Google Partner agency, we work with businesses just like yours to help them improve their online visibility. To discuss how we can help you, get in touch today. 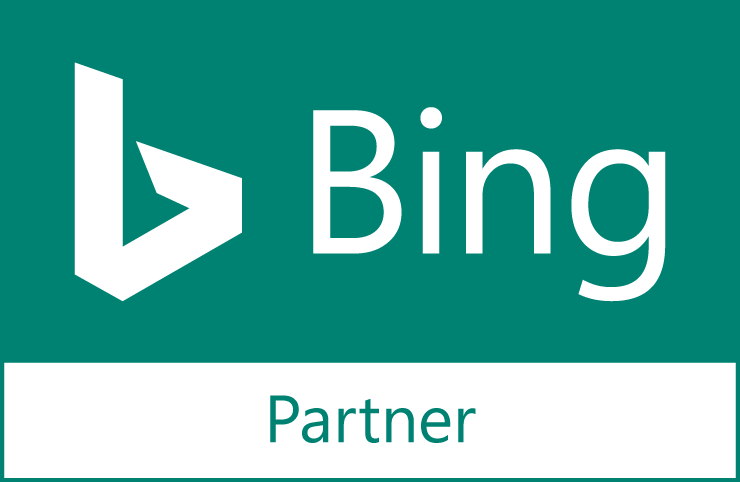 We're not just Google accredited; we also provide Bing and social advertising services. Find out more here. SEO compliments and supports your PPC efforts. By focusing on the improvement of organic rankings, you improve your pages for PPC too.